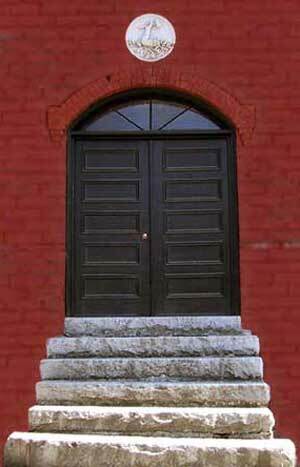 What do great beer, fine food, and the Barre Historical Society have in common? All three are helping restore the historic Union Cooperative Store bakery building, built by union labor in 1913, and now part of the Socialist Labor Party Hall National Historic Landmark. 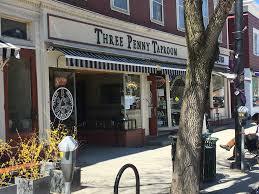 Come to Montpelier’s Three Penny Taproom, (108 Main St, Montpelier, VT 05602) on Tuesday, November 21. 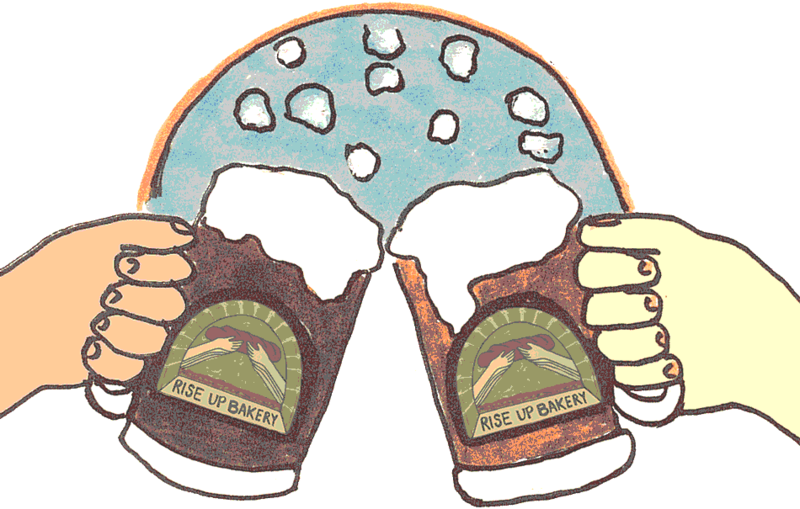 Five percent of all day’s sales will be donated to restore the Barre Historical Society’s Rise Up Bakery. Treat yourself to a fine meal (or two), great beer and the satisfaction of knowing that you are part of the final push to restore a piece of Barre’s labor history, generate opportunities for youth and create a community space with the smell of fresh bread for Central Vermont.